Ever dream of meeting the talented Junko Takeuchi, the original Japanese voice actress that plays Naruto Uzumaki!? Well, you’re in luck! She'll be attending the red carpet US premiere of Naruto Shippūden the Movie: Bonds in New York this October. But wait! The October 15th premiere isn’t your only opportunity to see Junko Takeuchi! Takeuchi-san will also be at New York Comic Con this year as VIZ Media’s special guest. Visit http://www.newyorkcomiccon.com/ for panel and autograph dates and times. Pre-order Naruto Shippūdden the Movie: Bonds on DVD Now! 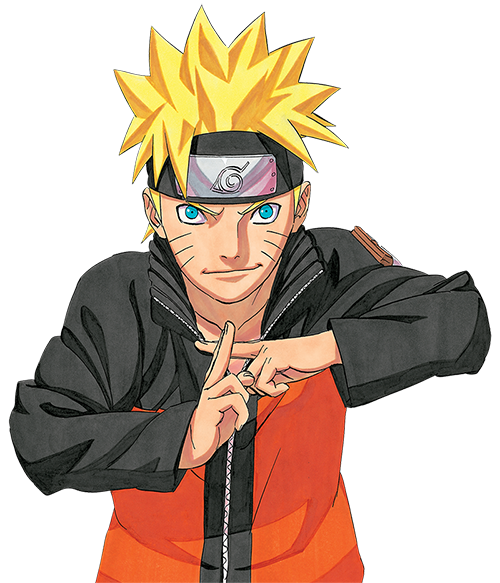 Pre-Order Naruto Shippūdden the Movie: Bonds on Blu-ray Now!